Emani Moss' grandmother fought for years to get custody of her. It wasn’t until after the 10-year-old's death that she had it. GWINNETT COUNTY, Ga. -- Emani Moss. 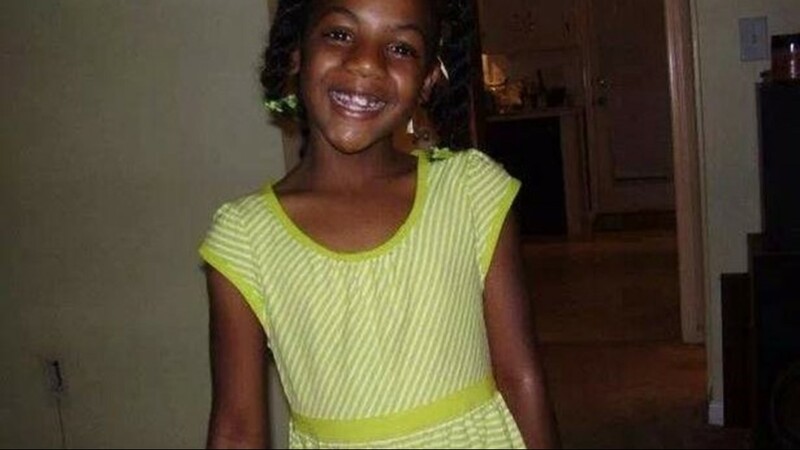 Her 10-year-old body was found burned and inside a trash bag at her apartment complex on November 2, 2013. 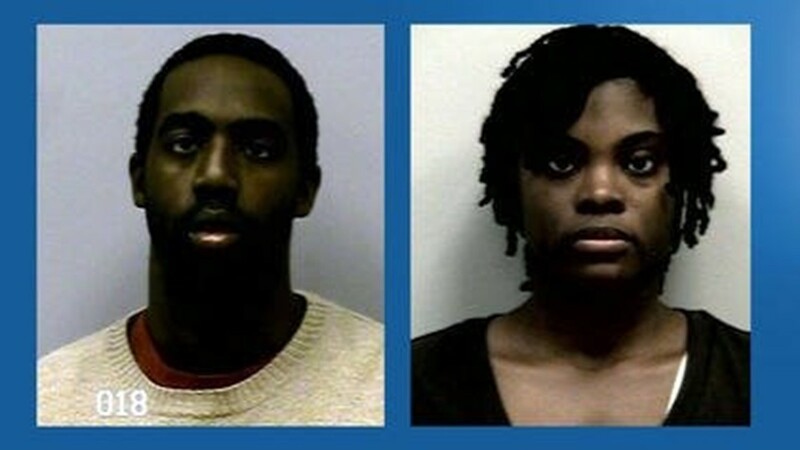 Gwinnett County Police arrested and charged her father and stepmother with murder. Police said they set her on fire, hoping to make evidence of their abuse of her disappear. Before her body was burned, the girl was literally starved to death. Eman Moss, her dad, signed a plea deal in 2015. He is serving a life sentence without parole but does not face the death penalty. Tiffany Moss, her stepmother, has been awaiting trial for more than five years. On Monday, her murder trial begins. Moss faces six counts of murder and concealing a death, plus two counts of felony murder and first-degree cruelty to children. She also faces the death penalty. Tiffany Moss is representing herself in the trial and the Gwinnett County district attorney said this is despite several attempts to convince her to get professional representation. Emani’s death was the catalyst for change in the Georgia Department of Family and Children Services. The investigation into her death unveiled a history of abuse and so many missed opportunities to save her. The girl’s grandmother, Robin Moss, filed a lawsuit against DFCS saying caseworkers were aware of deteriorating conditions in the home, and could have stepped in sooner, possibly saving Emani's life. 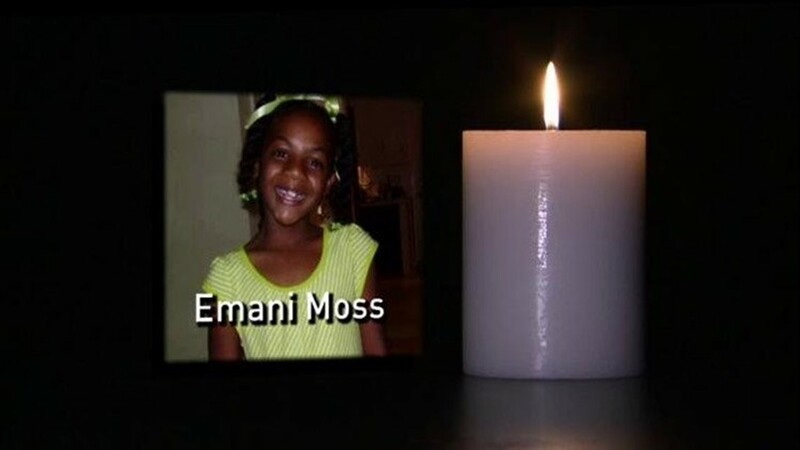 According to the lawsuit, four months prior to Emani's death, in August 2013, the Department of Family and Children's Services received an anonymous call that said Emani was being neglected by her father and stepmother and "that she appeared to be thin." The lawsuit said that DFCS did not follow up on the call, and "screened the call out 'due to having no current address and no current maltreatment.'" In May 2012, Emani's school reported emotional and psychological neglect to DFCS after Tiffany Moss allegedly hit Emani on her back and head with a belt "because she was eating breakfast too slowly which would make her late for the bus." Emani received treatment from the school nurse, which included an ice pack for her back. DFCS opened an investigation in connection with this report. As part of this particular incident, a DFCS caseworker spoke to Emani, her stepmother and her teacher. No concerns were noted by the caseworker and the case was closed with no additional action being taken. The actions reported by the school were "identified as insignificant and determined to be corporal punishment." In 2008 and early 2009, the lawsuit says DFCS was made aware by a reporter Emani may have been sexually abused when she was three years old. The report says "there was blood in Emani's underwear after picking her up from daycare but she never received any subsequent medical treatment." Loganville attorney Mike Jones represented Robin Moss in 2013 and said that after stepmother Tiffany Moss pleaded guilty to beating Emani in 2010, the state agency returned the girl to their custody. "She (stepmother Tiffany Moss) is on probation for five years for child abuse of that child and they place her back there anyway," Jones said in 2013. "Somebody needs to answer for that." According to incident reports, there were indications of child abuse involving Emani dating as far back as 2004. In that year, Eman Moss was charged and convicted of battery and child cruelty for beating Emani's biological mother in the child's presence. 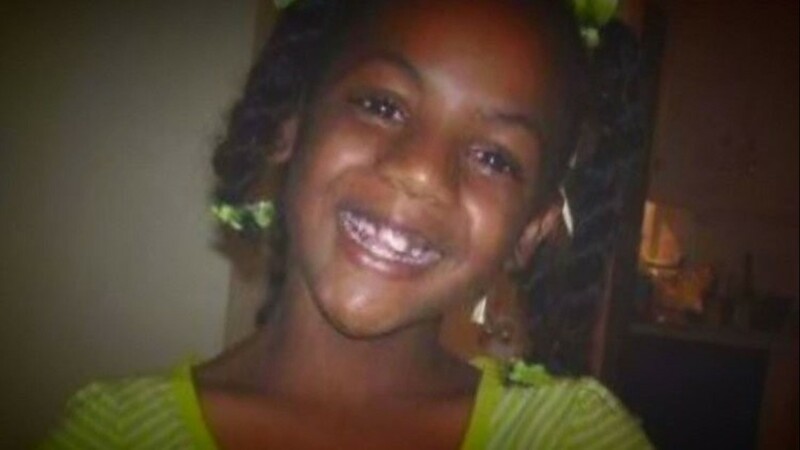 In 2010, Emani's teacher called police when the girl told the teacher her stepmother had spanked her with a belt. The teacher reported severe bruising on her chest, back, shoulders, arms and legs. Then, in July 2012, two incident reports were filed when Emani attempted to run away from home. The 10-year-old told police she had been tied to a chair with two of her belts and placed in a cold shower. Police said there was never enough information to charge her father and stepmother at the time. But each of the cases were reported to DFCS. After her death, three DFCS employees - an intake case manager, a social services administrator and a program assistant, were all terminated between November 8th and December 5th. Others were disciplined. According to the DFCS case file on Emani Moss, most of those disciplined were directly responsible for dismissing allegations of abuse reported over a matter of years. The report cites three employees with "failure to thoroughly review intake report, family history and assess risk and insure (sic) safety." According to DFCS internal investigation, another employee, an administrator with eight years of DFCS employment, had "prior knowledge of this family and their history," but still allowed Emani Moss to be screened out, closing her case in August 2013. 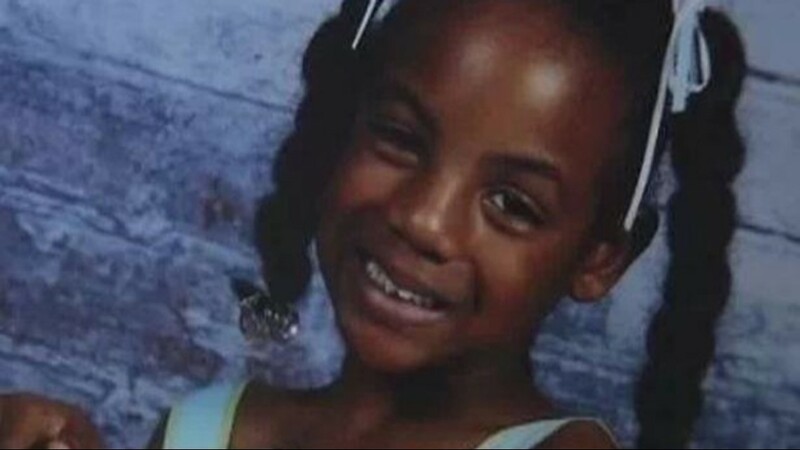 That was DFCS final contact with the 10-year-old; she would die nearly three months later. Her case file notes how her father described to police the torture she endured: scalding with boiling water; isolation like a prisoner; and the starvation that ultimately killed her. Her grandmother Robin fought for years to get custody of Emani. It wasn’t until after the 10-year-old's death that a probate court judge in Gwinnett County made Moss the temporary administrator of the girl's estate.